Time: 11:00 am - 1:00 p.m. This course is Part II of our two-part Intro to Improv. If you are a continuing student, you may qualify for a $25.00 discount! Email amFpbWUgfCBraW5rb25hdXRzICEgY29t before registering for more info. 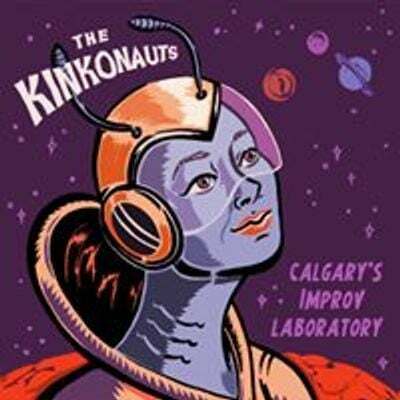 **Info about Showcases: Every Calgary Improv School course has a showcase opportunity on a Sunday evening after the final class. Participation is optional, so you do you! Each group will get around 20 minutes to demonstrate some of the things they learned in class. Invite your friends and family to check out your improv chops!